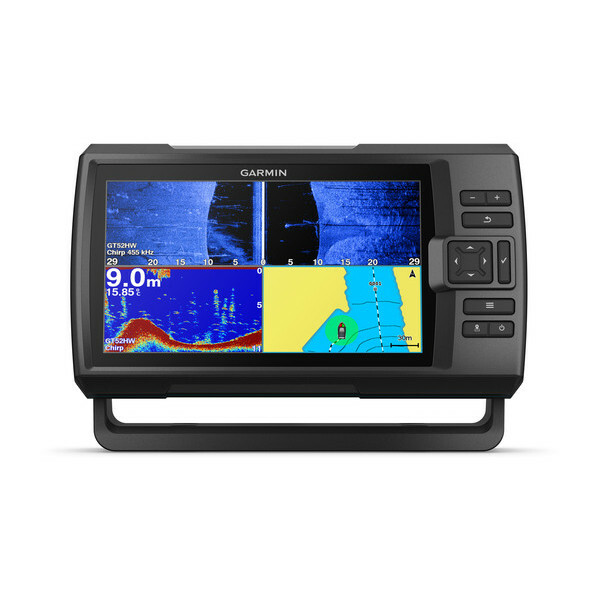 Experience an advanced all-in-1 solution with our 10-inch GPSMAP 1022xsv keyed combo. 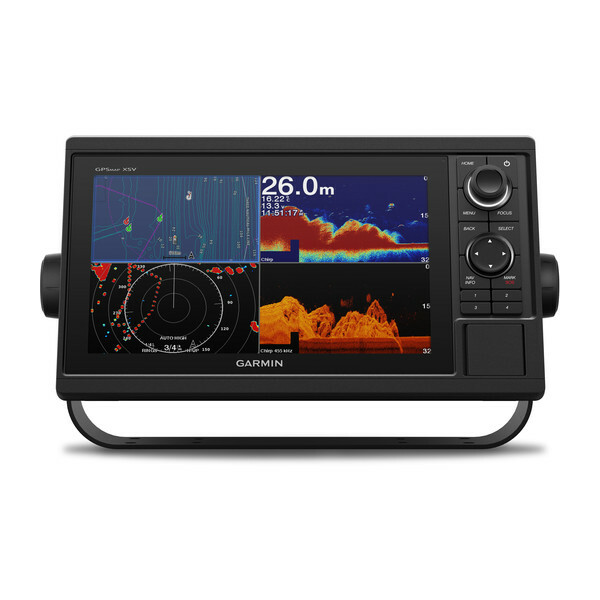 It also has built-in support for Panoptix all-seeing sonar and premium Garmin sonar modules (transducers sold separately). 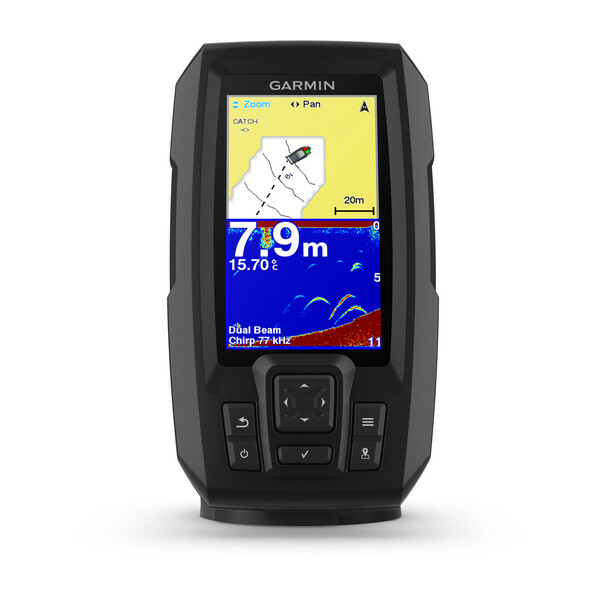 Features a large, bright screen coupled with a quick and easy-to-use keypad interface with user-programmable keys and a multifunction control knob. 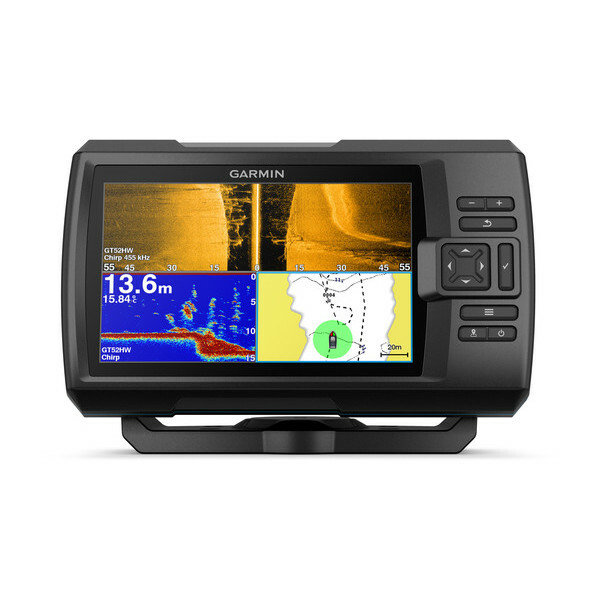 Experience an advanced all-in-1 solution with our 12-inch GPSMAP 1222xsv keyed combo. 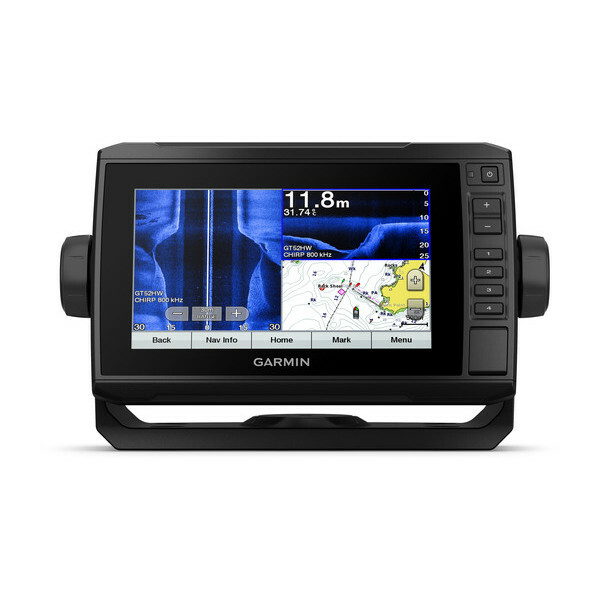 It also has built-in support for Panoptix all-seeing sonar and premium Garmin sonar modules (transducers sold separately). 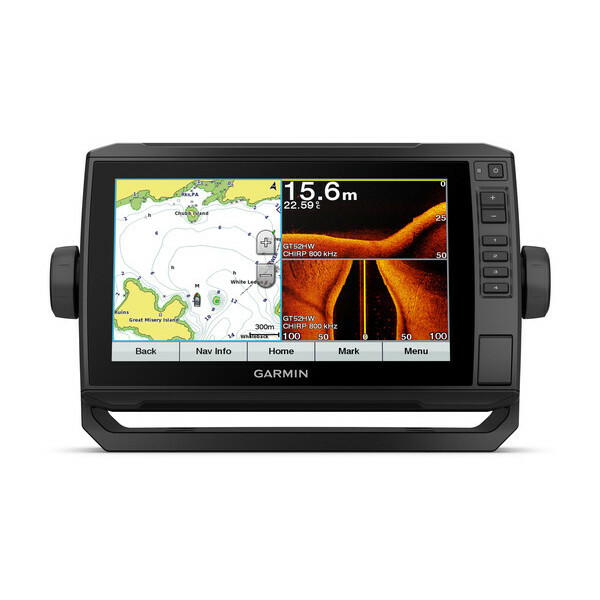 Features a large, bright screen coupled with a quick and easy-to-use keypad interface with user-programmable keys and a multifunction control knob. 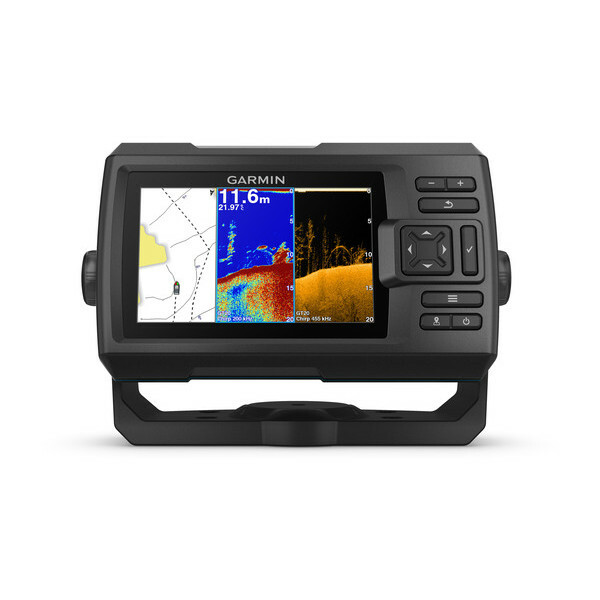 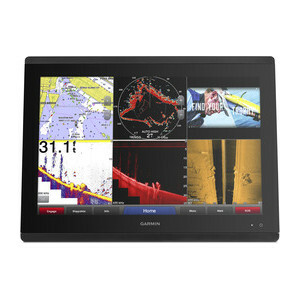 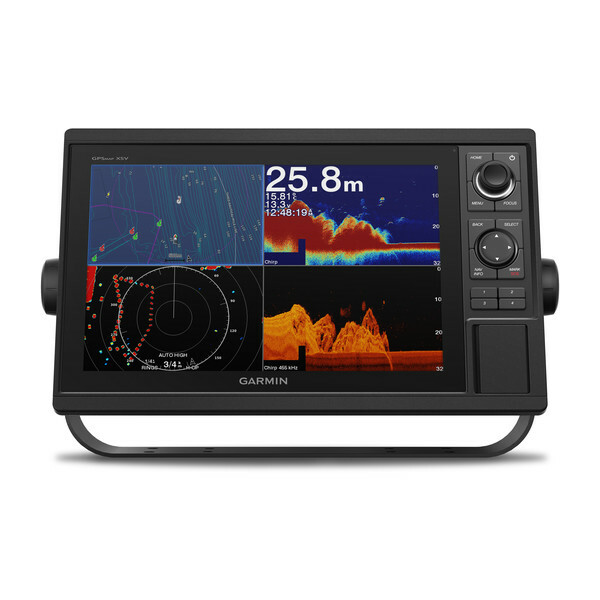 For more information call in and see us or check out the marine products available on the Garmin Australia website.